2 Buildable lots for the price of 1! Great laying properties at appox 4300 foot of elevation. 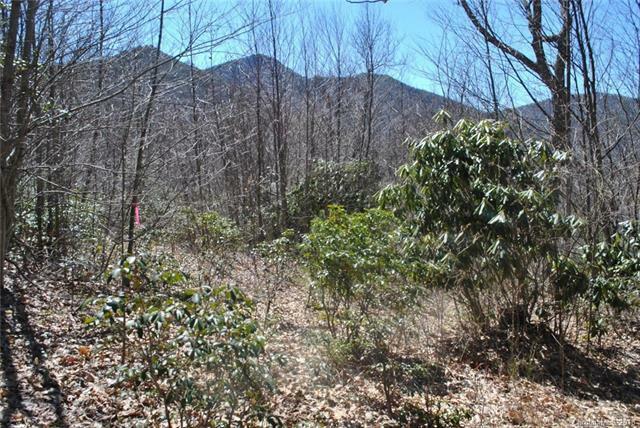 Land is level to sloping and some great views! City water is available to the lots. Build on 1 and save the others for buffer or future sale. Enjoy paved access all the way to Belisle Lane. Great spot for a vacation and/or second home. Views from building sites will be looking to the west and both lots have great sun exposure. Owner financing possible.